I’d like to add something to the saying, “Wherever you go, there you are,”…before you go, think location. 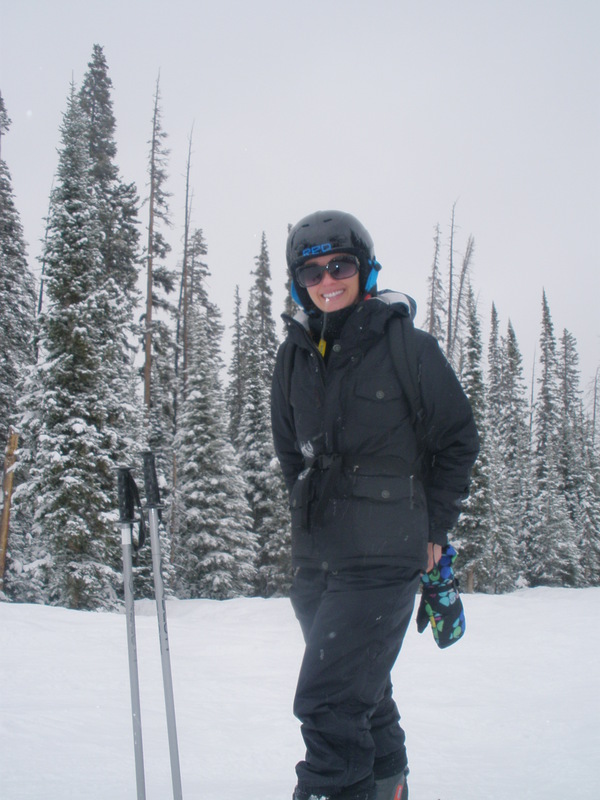 I have had some wonderful opportunities to review Colorado ski resorts this year and all were absolutely amazing! Each of the accommodations have been fabulous, and I would recommend all of them to my friends, but I have developed a true appreciation for not only the ski-in/ski-out luxury, but the difference that location can make. Bear Claw has an ideal location, on the main mountain of Steamboat Springs Resort, just below the Christie Peak Express mid station. This means that you can walk out your back door, gear up and ski on down to the base – no gondola rides, chair lifts or navigating the runs to find your way back to the epicenter of it all – you’re staying right there! 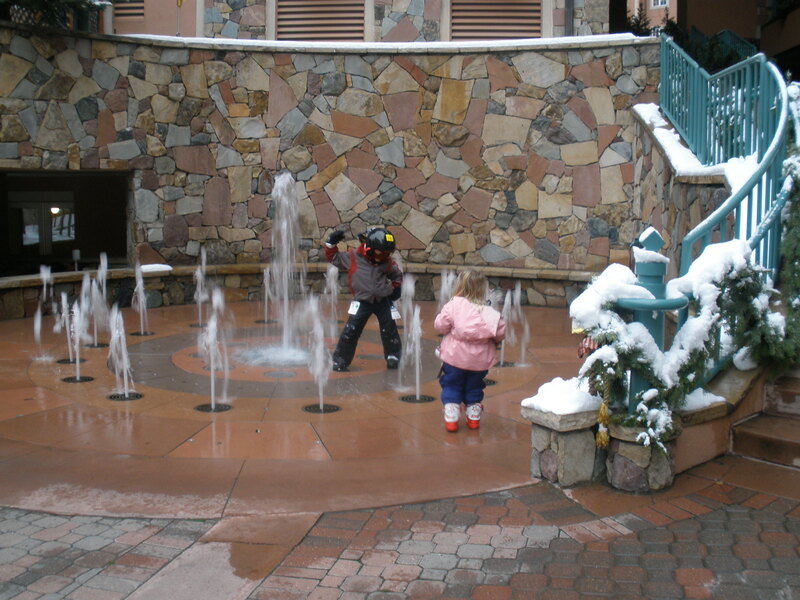 This was particularly convenient for us because our kiddos were taking lessons at Steamboat’s Kid’s Vacation Center (KVC) at the Gondola Square. The KVC entrance was just down the slope from our condo; so we were able to ski-in for lunch, back out to check on the kids and onto the lift – without feeling like our ski time was ticking away. Parking garage with free shuttle service – it’s so nice to not worry about parking! Full kitchen amenities, including pantries stocked with supplies – we didn’t have to run out for syrup, coffee or sweetener (just some of the things we tend to forget, ha)…it’s nice to avoid the markup on food prices in ski towns. TVs in every room – this is a favorite on behalf of my kids – they can’t get enough of movies in bed, and that’s exactly why we don’t have this offering at our house. Sauna in our condo – clothing optional, no creepers – I like it. 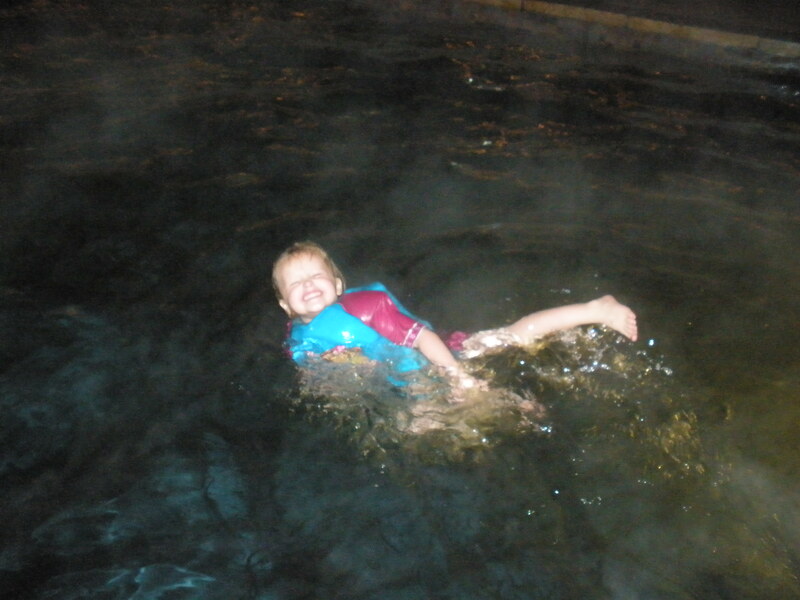 Beautiful, heated outdoor pool (mountain view) and two, toasty hot tubs – loved the seating along the edge of the pool – relaxing option. Ski-in/ski-out – need I say more? 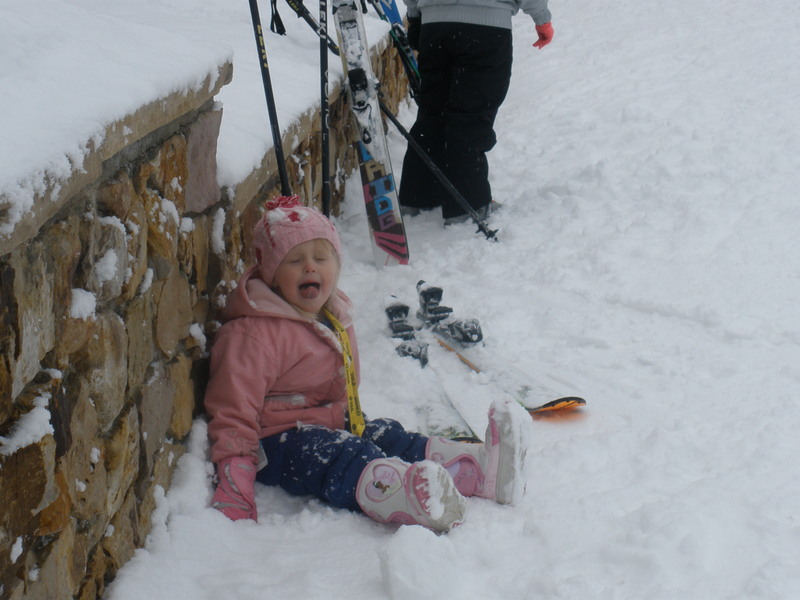 KVC at the bottom of the hill – check on the kids and still have time to ski. Après ski appetizers, complements of local Steamboat restaurants – in the Bear Claw lounge at 4:30 every day. 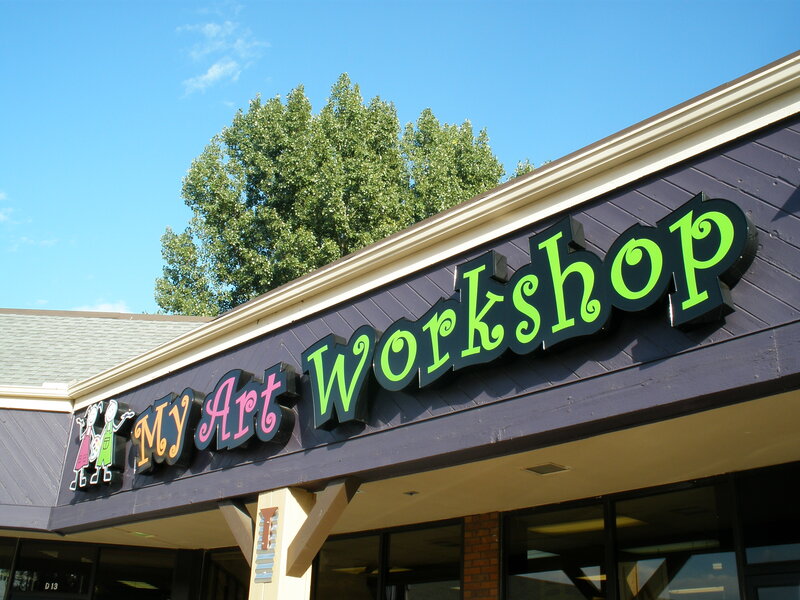 Staff at Bear Claw was extremely helpful and professional. Our daughter, being an affable critic, provided the ultimate test in customer care – she decided to throw a monumental fit over who pushes the elevator button, and while busy stomping and screaming, the elevator doors closed in her face and the rest of the family rode down to the parking garage – belly laughing the whole way. It really isn’t our family culture to laugh at another’s misfortune, but the natural consequences of this one was just way too funny! So, dad sprinted up the stairs as I rode the elevator back to the lobby to find a gracious concierge consoling her and patiently waiting for us to make our way back to claim our daughter. 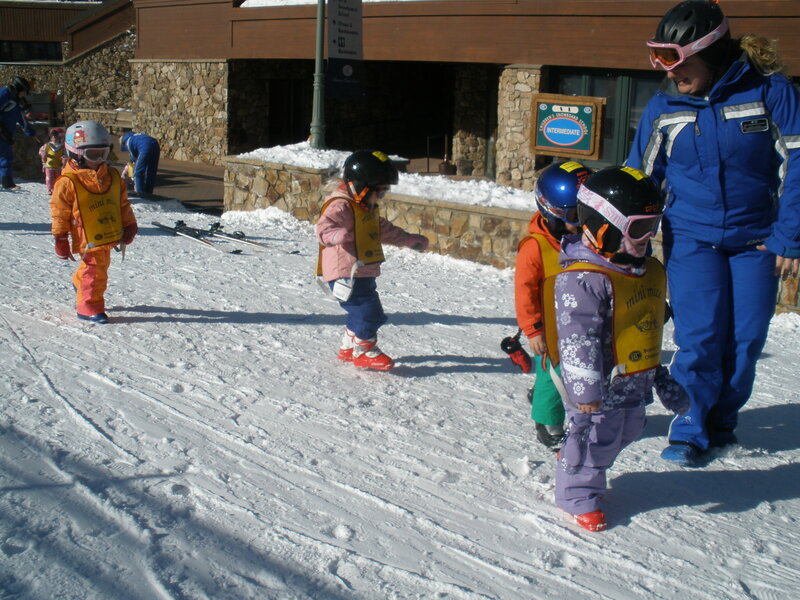 Steamboat Resort offers a variety of ski and snowboard classes as well as care for kids as young as six months, so it’s a great destination for families with kids of all ages. 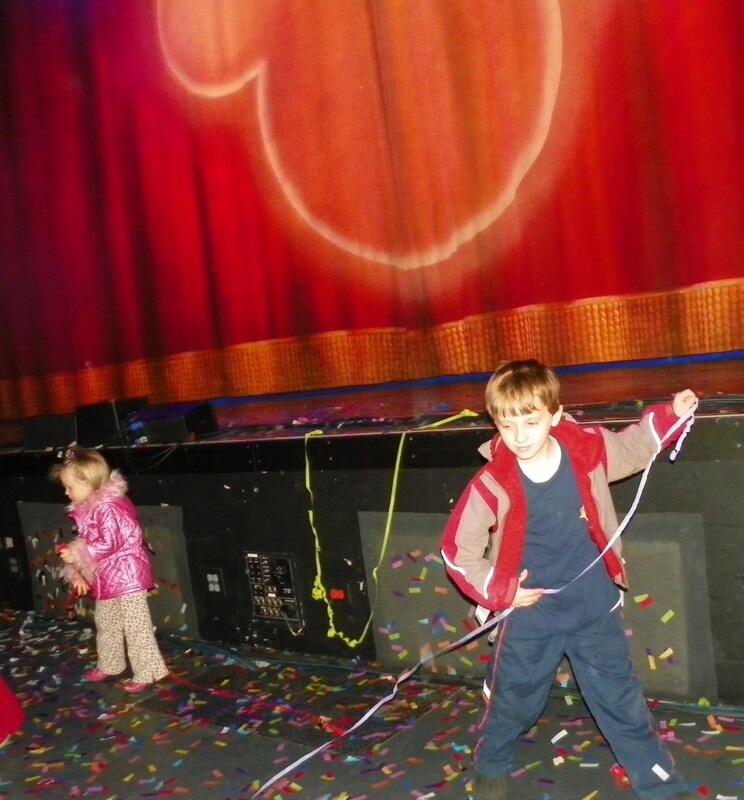 The Kid’s Vacation center underwent a recent expansion including a 40% increase in space – an approximately 3,000 extra sq. ft. addition to accommodate families. The facility is beautiful and very kid-friendly with a fun, western theme. Check-in has been streamlined with eight new additional kiosks to help the process flow quickly. 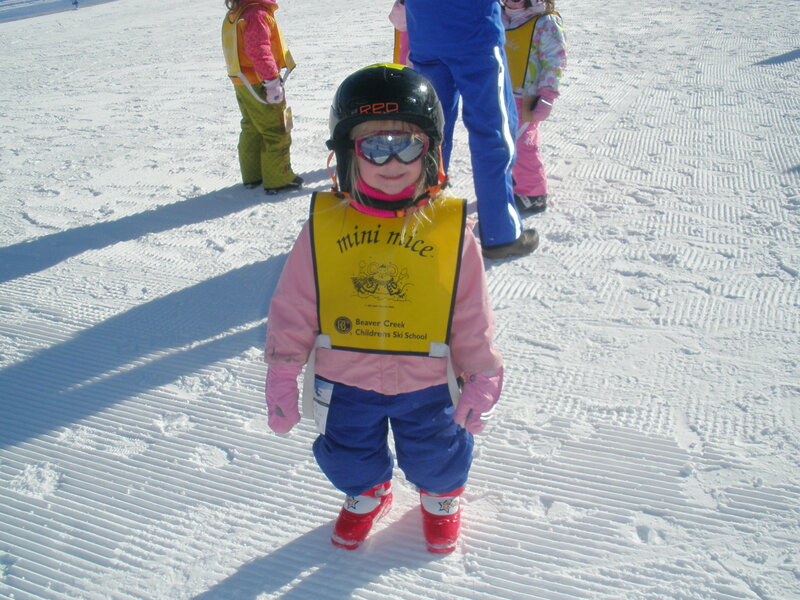 Our three-year-old participated in the Maverick’s class which included two one-hour ski lessons in small group sizes. 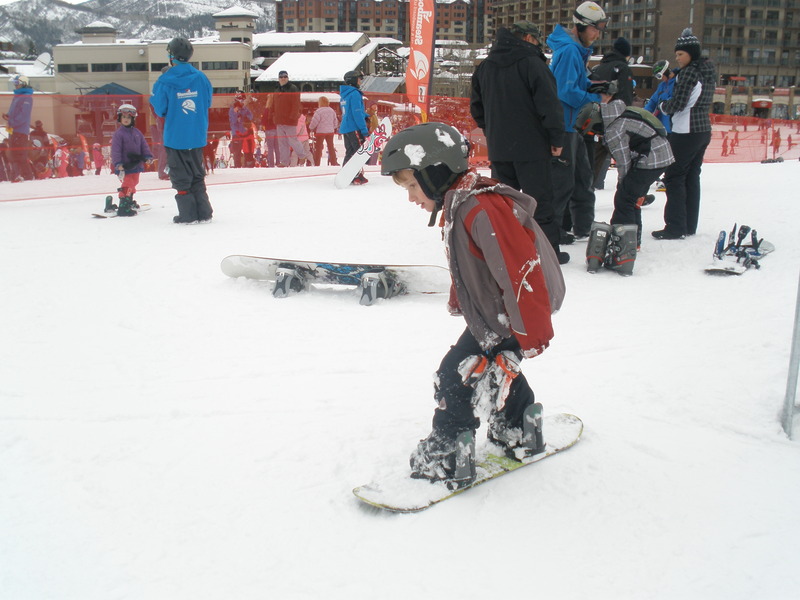 Lunch was included and no lift ticket is necessary, as the class is held on the magic carpet area of the slope – super cute to watch the little ones as they do their best to steer down the hill. My daughter’s items were well labeled at check-in, and I received a pick-up card with her name for the end of the day. 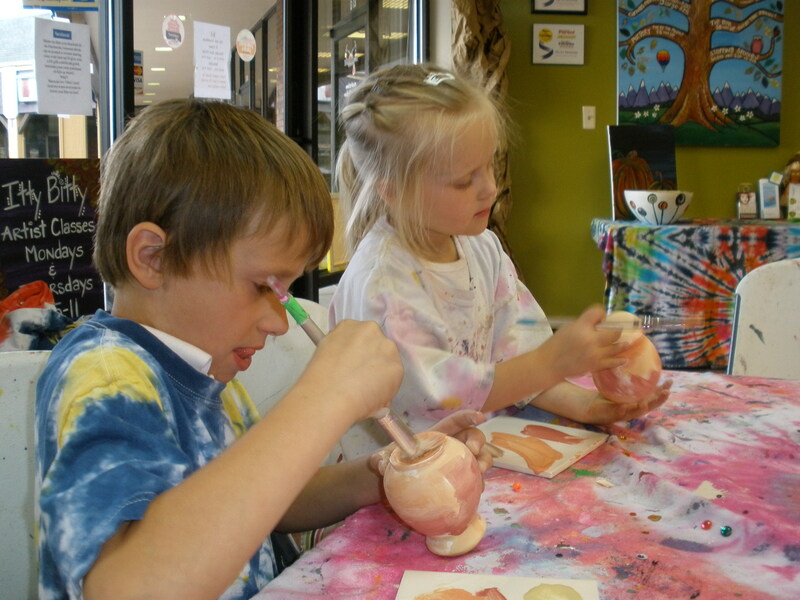 Both kids greatly enjoyed their lessons and time with new friends. 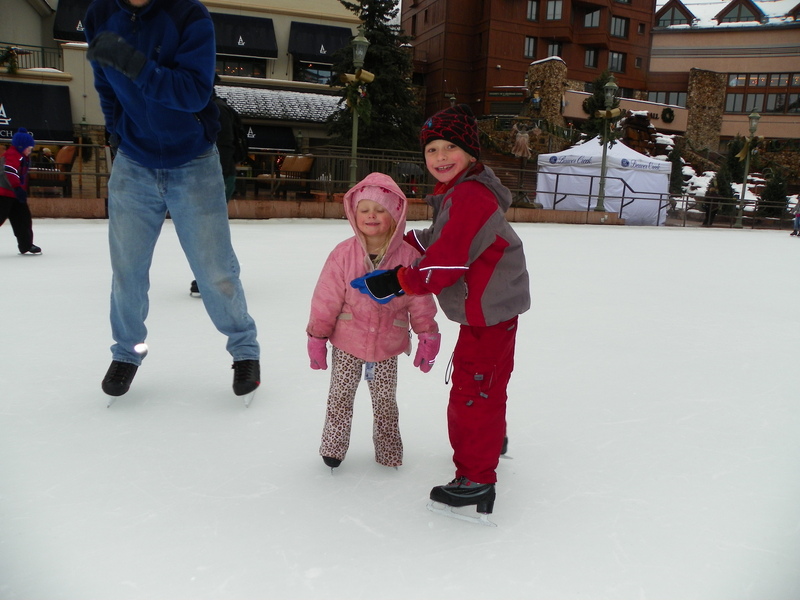 Learn more about the different types of lessons offered at Steamboat at http://steamboat.com/plan-vacation/family.aspx. 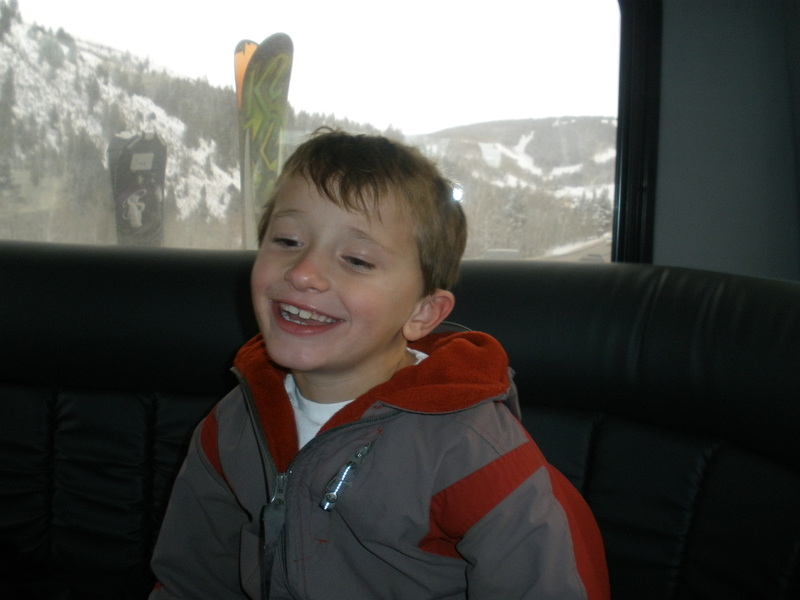 Get your kids excited for their experience on the slopes at Steamboat with Snow Monsters, Steamboat’s Kid’s Only Website http://steamboat.snowmonsters.com/. 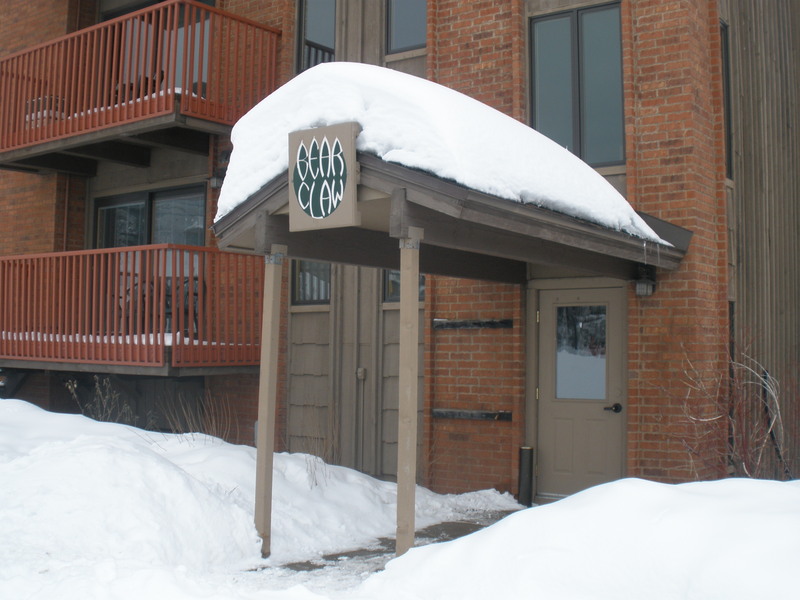 Learn more about Bear Claw Condominiums at http://bear-claw.com/. 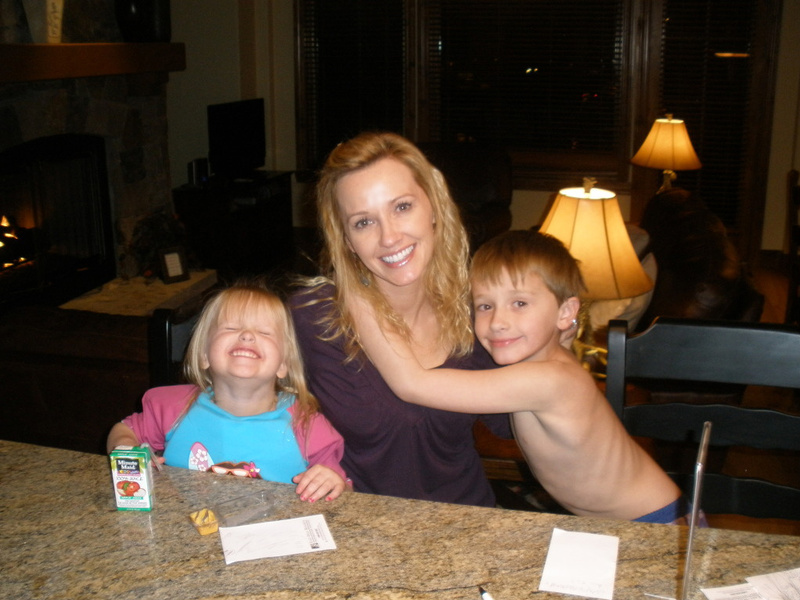 Our trip to Steamboat Springs was an epic ski adventure! My appreciation and thanks to Bear Claw and KVC for hosting us, loving our children and making our stay one to remember. We look forward to a return adventure! “Not exactly roughing it” Daily, hand-delivered groom maps; digital trail guides; personalized concierge service; ski valet; exquisite dining; gondola rides; village escalators; rejuvenating spas; designer shopping and a posh après ski scene…the slogan rings true. Don’t think that just because you’re spending your day on the slopes you’re going to miss out on the pampering treatment – high tea at Beaver Creek means freshly baked chocolate chip cookies at the base of the mountain – free for everyone and hand delivered by chefs adorned in white coats and berets, just make your way down for a 3:00 indulgence. This is skiing/boarding at it’s finest! 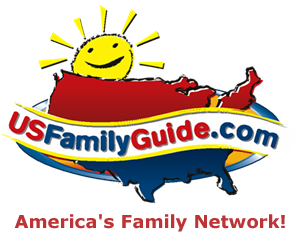 What an awesome review and super cool Christmas vacation for our whole family! 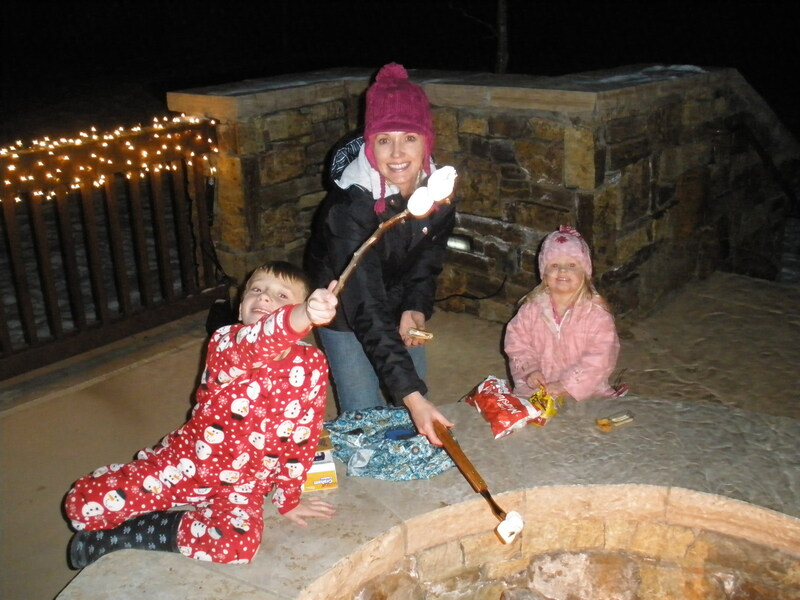 The timing was perfect – just as the holiday festivities were commencing in Beaver Creek. 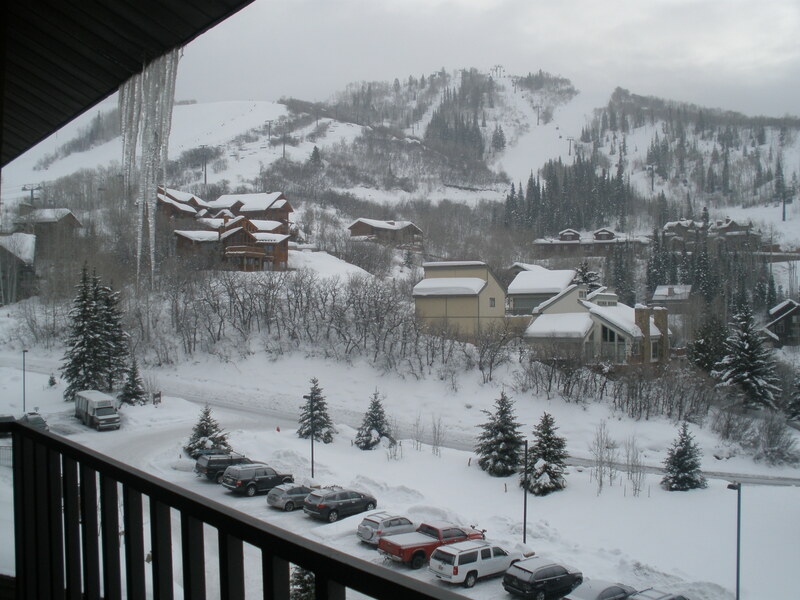 We spent 4 amazing nights at the Beaver Creek Landing, at a ski-in/ski-out condo located in the Bachelor Gulch area of Beaver Creek, just steps away from a chair lift up mountain. The condo had everything we needed (and plenty more) – we were able to prepare meals in our kitchen, soak in our giant tub, warm by the fireplace, and catch a movie on our big screen. Concierge service was fantastic – planning tools were abundant and the staff at the Landing provided us with additional, personalized assistance to design the perfect vacation for our family. 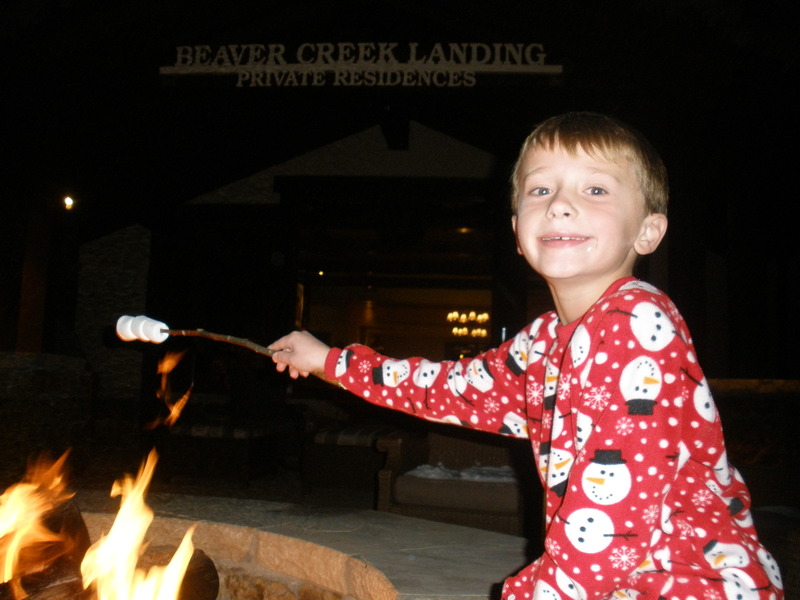 At the Landing, we had several options including in two, steamy, outdoor hot tubs; a heated pool; foosball; a mega-sized chess set; a pool table; fire pit (which we enjoyed nightly with our s’mores ingredients) and an overall family friendly atmosphere. The ski-in/ski-out was unbeatable – we had our own, luxury ski lockers and could just gear up and go, ski back to the condo for a drink/snack/romance/warm up by the fire/whatever…and head back out again. Beaver Creek Landing partners with Allegria Spa at the Park Hyatt located at the base of Beaver Creek mountain. As a guest at the Landing, we were able to enjoy several of the amenities at Allegria Spa. We explored the Aqua Sanitas water sanctuary and massaged sore muscles beneath the warm waterfalls – perfect because I was still recovering from my snowboarding adventure at WP the previous weekend, ha. Allegria Spa caters to those preferring a day away from the slopes as well, featuring several massage packages for those who don’t ski. Details at: www.allegriaspa.com. Beaver Creek is a top-rated Colorado resort with endless outdoor recreation opportunities including skiing, snowboarding, and snowshoeing – with over 146 trails and 26 lifts. I wasn’t sure at first if three full days on the mountain would be too much, but let me tell ya, day three was just the beginning – I could have spent a full week on this mountain, and would still be discovering awesome new territory. Dining wasn’t too shabby either. Fresh sushi and a glass of wine at Spruce Saddle Lodge – not my typical mountain lunch break, but I had to give it a try – a new favorite – it’s going to be hard to go back to sandwiches and chili after this experience, ha. The Lodge also features a $9.95 “Lunch for Less” including an entrée, side dish, and beverage, which is one of the best values I’ve seen in resort dining. And the views from the lodge weren’t so shabby either with giant, glistening ice cycles draping the windows overlooking the valley, covered with a powdery layer of fresh snowfall. 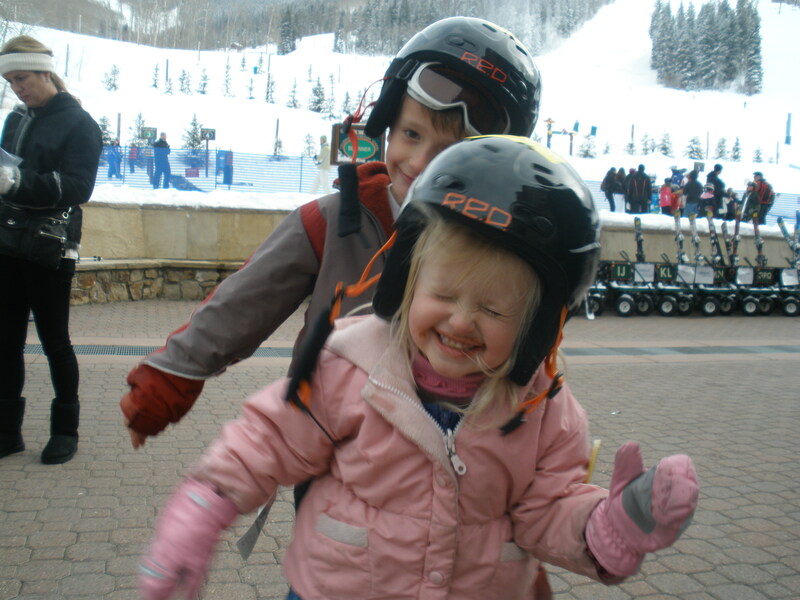 The kids took two days of lessons at Beaver Creek – our little one on skis and our seven-year-old in boarding lessons. Both advanced in their skills and had a great time meeting new friends and joking with their instructors. 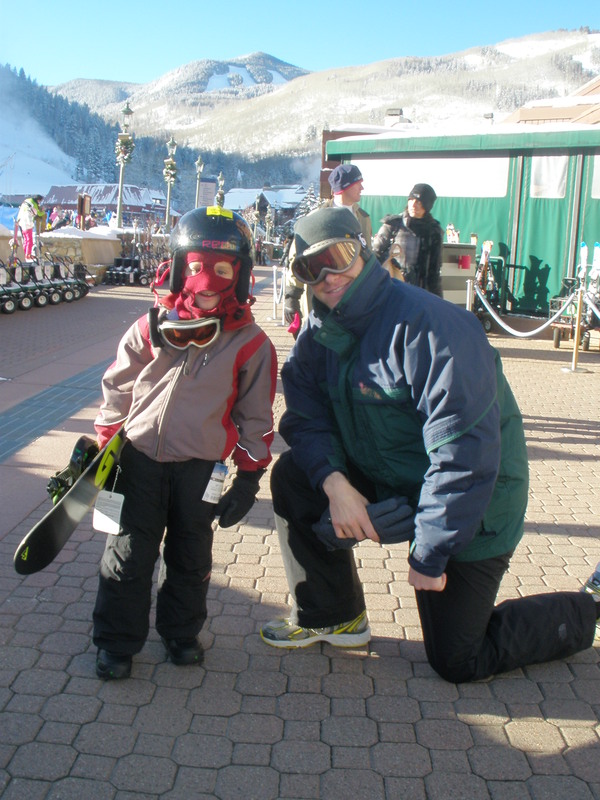 Our son was on the slopes with dad by the third day and did very well. 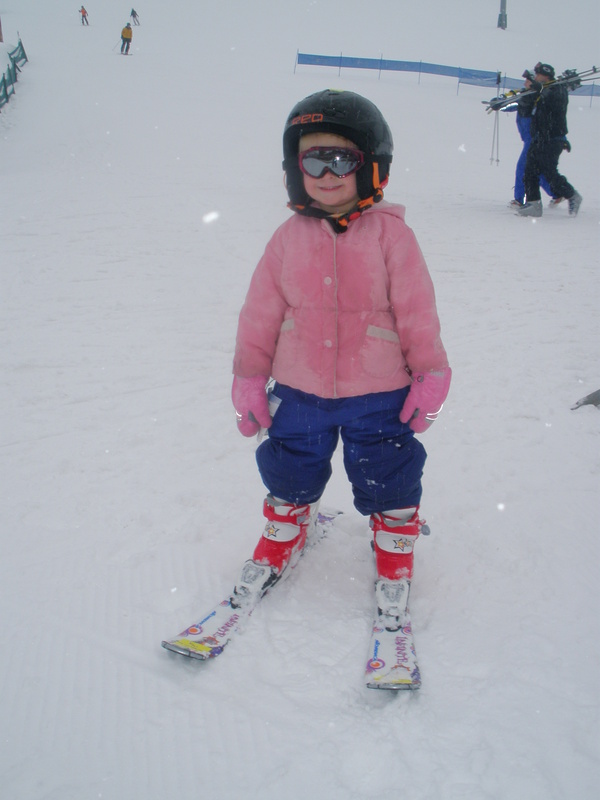 Our three-year-old decided that she wouldn’t be returning to preschool – she’s switching to ski school! 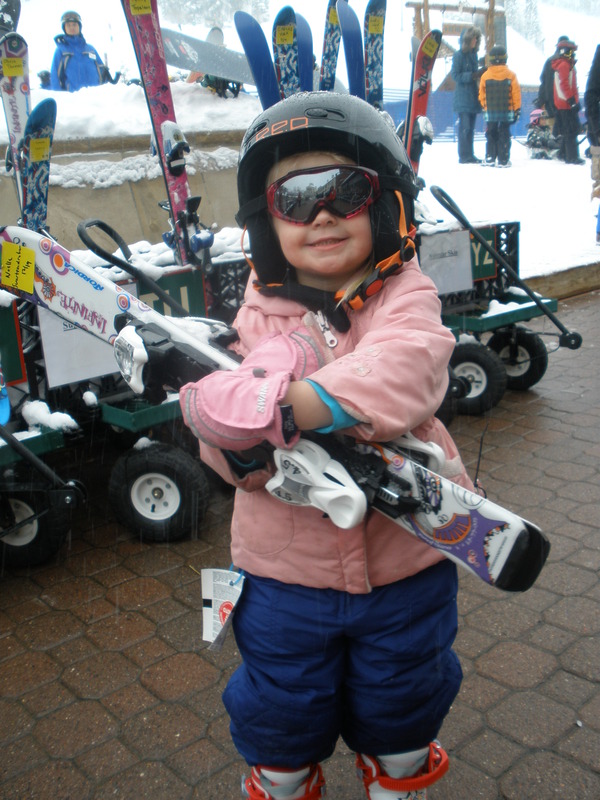 Beaver Creek has received the Best Overall Safety Award from the national Ski Areas Association for three years running. The resort holds nine titles for instilling safety as a core value and practice among employees and guests. Beaver Creek is a participant in EpicMix, a tracking program that monitors participant’s runs and reports stats online: http://www.snow.com/EpicMix/Home.aspx. 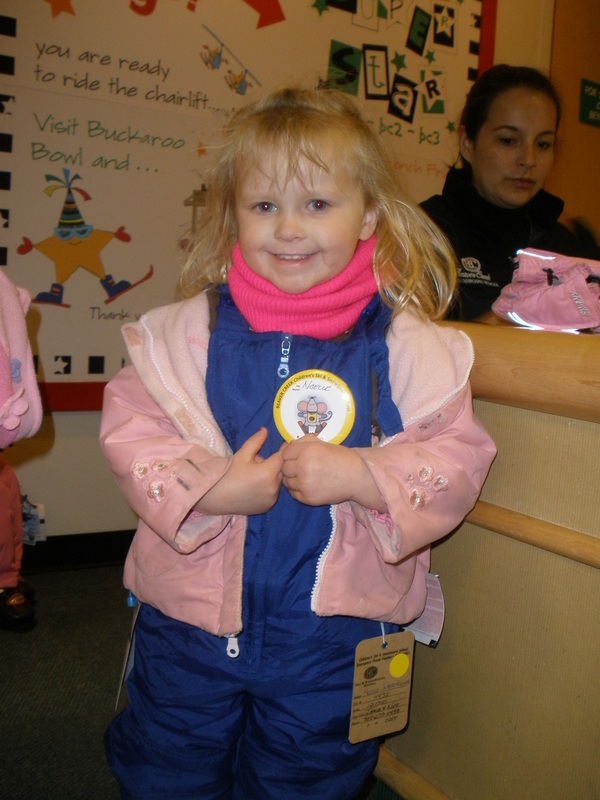 It’s a great way to review your child’s progress and boast of your adventure on the slopes! 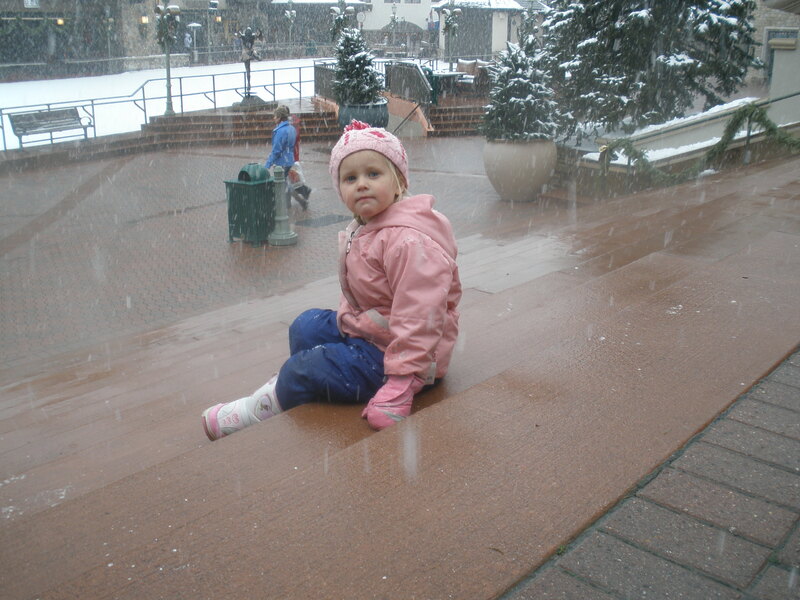 We spent a lot of our time in Beaver Creek Village just taking it all in. 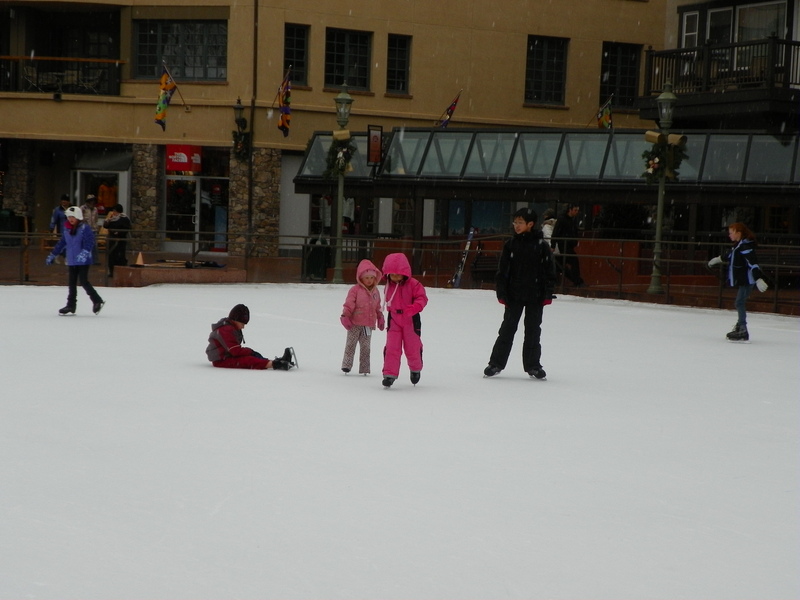 The main village is at the base of the ski area, and offers several dining options, plentiful shopping, and a charming ice rink in the center of it all. For a special evening out, we dined at Toscanini in the piazza at the heart of the village. 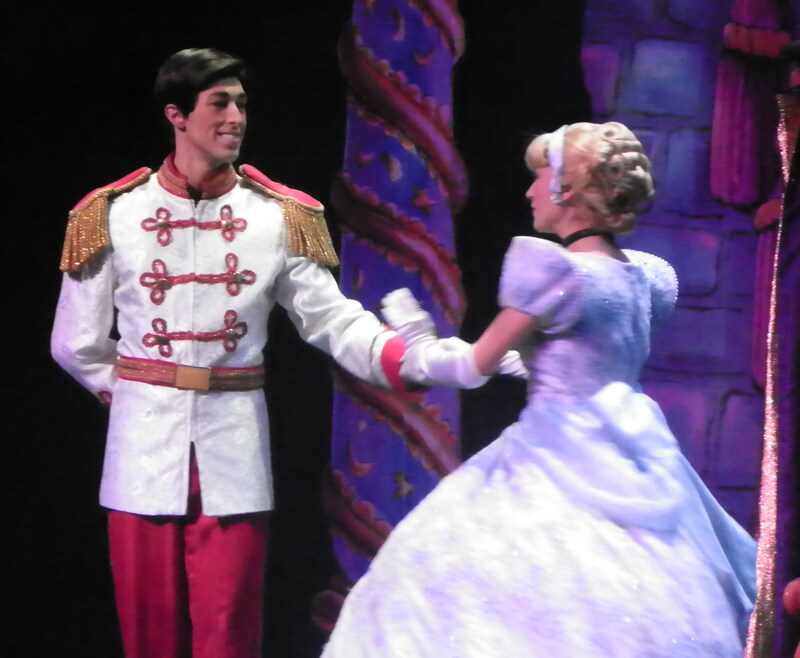 The atmosphere was lively, elegantly informal, and kid-friendly. Familiar Italian dishes were skillfully transformed into unique, contemporary cuisine with impressive combinations of unlikely pairings to create an amazing epicure experience. While the cuisine at Toscanini was hard to beat, the handmade crepes were pretty delectable as well. In a small stand near the ice rink and next to a warm fire pit, a skilled chef stuffs paper-thin crepes with fruits, spreads, and drizzles of your hearts desire. Coupled with a hot cocoa, this was the perfect ending to a full day. Upon arrival at Beaver Creek, we were provided with a folder of information including the week’s activities, trail maps & mountain guide, family information, and other helpful resources and phone numbers. It’s a lot to choose from, so be ready to hold a family meeting and take a vote. 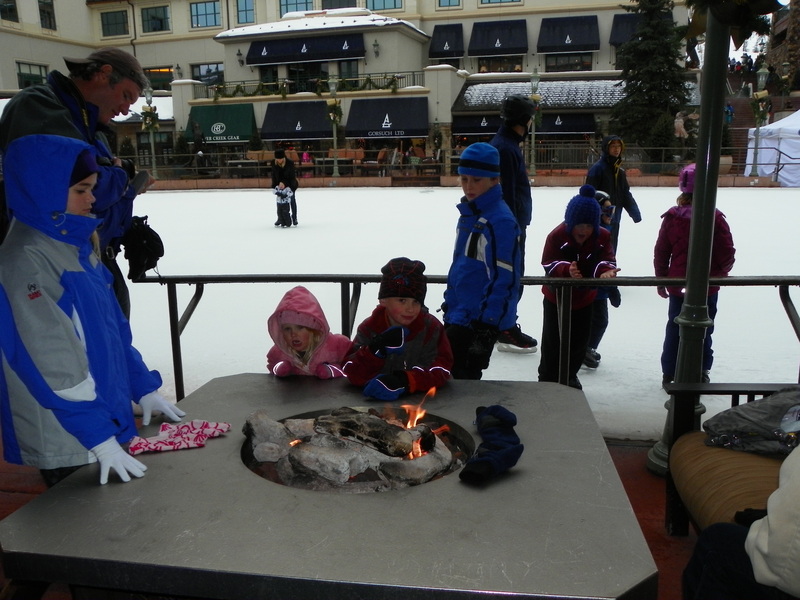 One of the activities we had the opportunity to enjoy was ice-skating at the piazza. It was our final day in Beaver Creek and a lovely ending to an amazing vacation. With the trees adorned in lights and the snow falling lightly around us, it was a dreamy scene. The zamboni resurfaced the ice every three hours, making for continually smooth and graceful skating…skills aside. 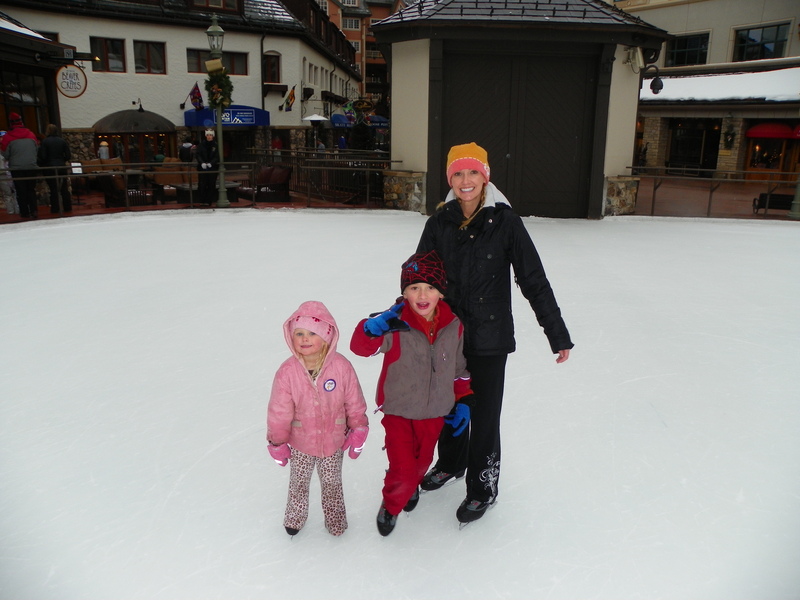 There is certainly no shortage of things to do in Beaver Creek, and while I wanted to try them all, we only had time for a few, and that’s why we’ll be visiting again. When we arrived back home, our son added, “Live in Beaver Creek” to the top of his Christmas list, which was posted to the front of our refrigerator for Santa to see…and Santa thought this was a very good wish.